Women are Crucial to shaping a Healthier, more Sustainable and Inclusive Future. The 3rd Annual Women4Climate Conference brought Together Global Mayors, Business Leaders, Innovative Change Makers and the Mentees from the Women4Climate Initiative to showcase how Women are taking the Lead when it comes to Climate Action. * The Women4Climate Mentorship Programme: Empowering the Climate Heroines and Women Leaders of Tomorrow. * The Launch of the Women4Climate Research : Addressing Gender Inequality in Cities around the World throug Inclusive Climate Action Plans. * The Women4Climate Tech Challenge : Promoting and implementing Innovative Solutions to Climate Change and Air Pollution by Women around the World. * Inclusive Climate Action & Equitable Cities : Showcasing Women Mayors who are committed to improving the Everyday Lives of their Citizens. Women make up more than half the World’s population, and although they are often disproportionately impacted by Climate Change, their Voices are not always heard due to Lack of Inclusion and Representation at the Decision-Making Level. Now more than ever, enhancing Women’s Participation and Leadership in the Conversation around Climate Action will be Critical to securing a Healthy, Prosperous and Sustainable Future for us All. In Recent Years, a Small Number of Extraordinary Women have emerged as Key Leaders on Global Action to tackle Climate Change. 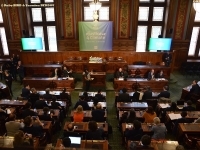 However, more generally, Women are Grossly Under-Represented in High-Level Climate Negotiations; tend to be Disproportionately Vulnerable to Climate Impacts ; and Climate Solutions tend to ignore Gender-Specific Issues, perpetuating a General Bias of Infrastructure and Services designed predominantly for Men. Women’s Organisations and Grass Roots Activism have played Critical Roles in increasing Women’s Representation in, and elevating Gender Issues at, International Climate Negotiations, as well as empowering Women, building Capacity, raising Awareness and mobilising Collective Action. However, these Activities are often undervalued in Discussions about how Cities can deliver on what the Science says we need and avoid Catastrophic Climate Change. C40 Networks facilitate Dialogue amongst City Officials. This builds Trusted Relationships, which in turn ensures that Ideas, Solutions, Lessons, Questions, and even Friendly Competition can flow Freely and Responsively to Cities' Needs. 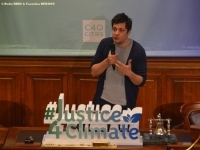 Rather than end at a Case Study or Report, C40 Networks create Conversations, which enable Cities to tailor their own Actions to their Unique Situations, and band together to use their Collective Power to access Partnership Resources, including Technical and Financial Support. The Result is that Cities' Climate Actions to reduce GHGs and Climate Risks are bolder, more impactful, implemented faster, at a Lower Cost and with less Resources than if they were to go it alone. No other Organisation facilitates such deep Connections amongst City Staff across 50+ Countries, 20 Time Zones and 26 Languages to accelerate Local Action with Major Global Impact. Women Leaders played a Pivotal Role in negotiating the Paris Agreement on Climate change in 2015. Through the Women4Climate Initiative, C40 aims to : empower and inspire the Next Generation of Climate Leaders through a Global Mentorship Program dedicated to Women in C40 Cities ; influence the Conversation through Leadership Events and create new Momentum and Interest among Future Leaders ; and raise Awareness through Research on Gender, Cities and Climate to highlight the Key Role Women play in championing Climate Action in Cities. 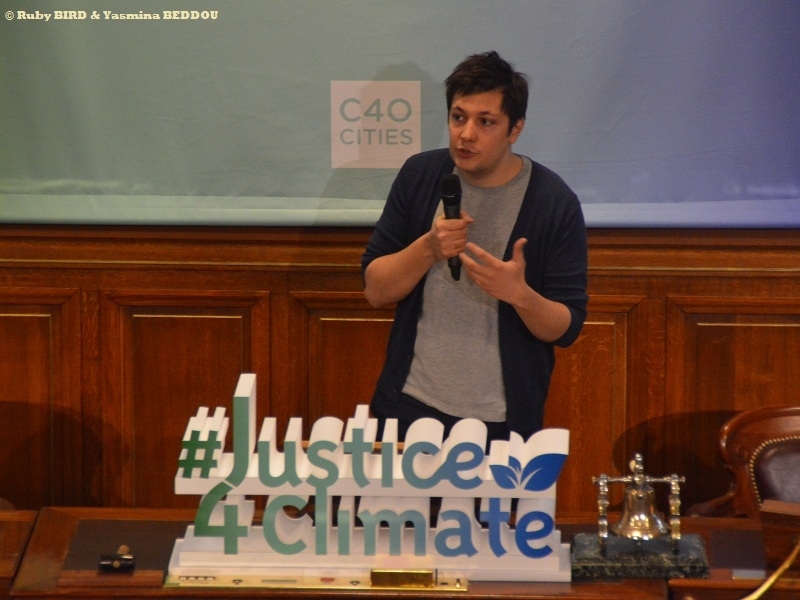 * Testimony Elliot Lepers is a French Designer and Activist, and Entrepreneur. He founded and runs the NGO Le Mouvement, a Massive Grassroots Movement, able to defend General Interest by putting Pressure on Leaders. Graduated from the Arts Décoratifs School in Paris in 2015, he works in France and internationally to invent New Forms for a Political Practice. His Action belongs to a Research Project pursued since 2010, in which more than 4 million Users has already been involved. In 2015, he contributed to launch the Expertes.fr Guide, inventorying more than 2500 Expert Woman to reinforce their Visibility in the Media. Early 2016, he is one of the Senior Organiser of the Movement for Democratic Parties primary driven by Citizens, and was then one of the Founders of the Movement against the Labour Law Reform, which gathered more than 1.4 millions Signatures. In 2017, he becomes the Executive Director for LeMouvement, a French equivalent to MoveOn.org. 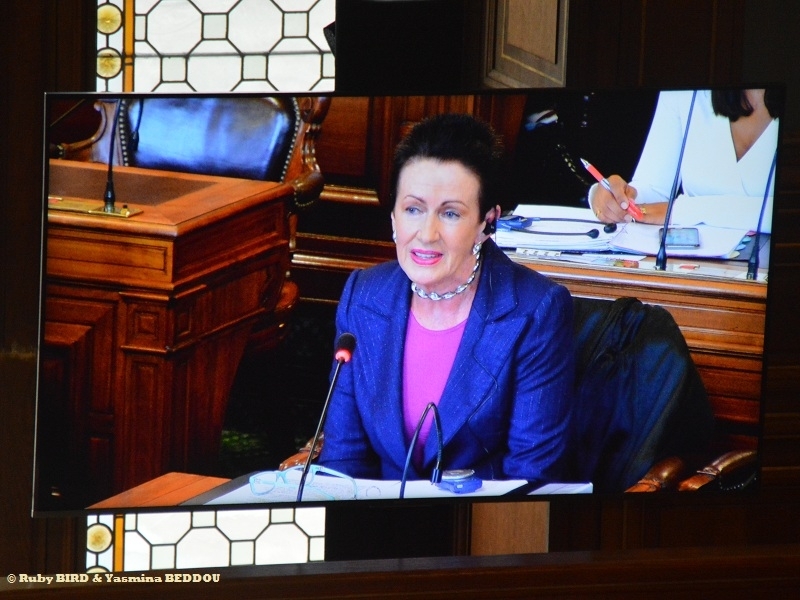 * Clover Moore : She is the longest serving Lord Mayor of Sydney, recently re-elected for a Record Fourth Term, and the Driving Force behind the City’s Progressive Policies for more than 12 years. Under her Independent Leadership, Sydney has developed a Global Reputation for Ambitious Action on Climate Change, delivering Award-Winning Facilities, protecting Open Space, promoting Design eEcellence, delivering new Transport Options and initiating Progressive Solutions to Complex Social problems. 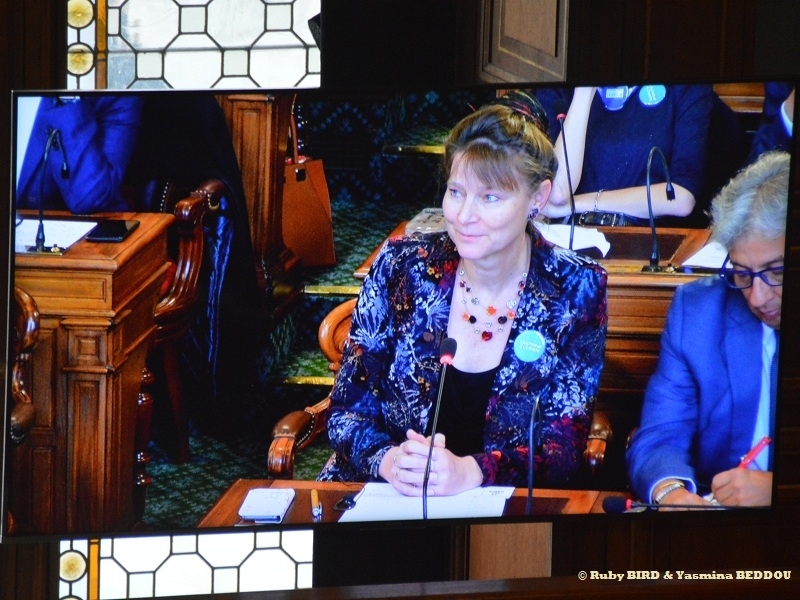 * Testimony of Marjan Minnesmma : Marjan Minnesma, Managing Director and Co-Founder of Urgenda Foundation won a Court Case against the State of The Netherlands forcing Government to act on Climate Issues. She headed a much published 600 km March to the Paris Conference of 2015. For three years in a Row, she has been named the Most Influential Person in the Field of Sustainability in the Netherlands by Newspaper Trouw. Minnesma has not only studied Business, but also Philosophy and Law, and has worked for both Shell and Greenpeace. 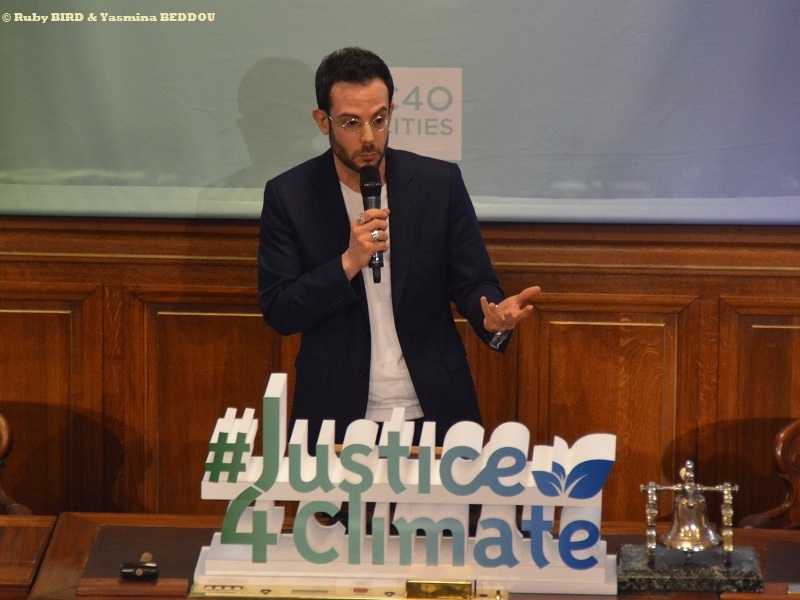 * Jeremie Assouss : French Criminal Lawyer known for being in charge of High-Profile Cases. Also Specialist in Social Justice. 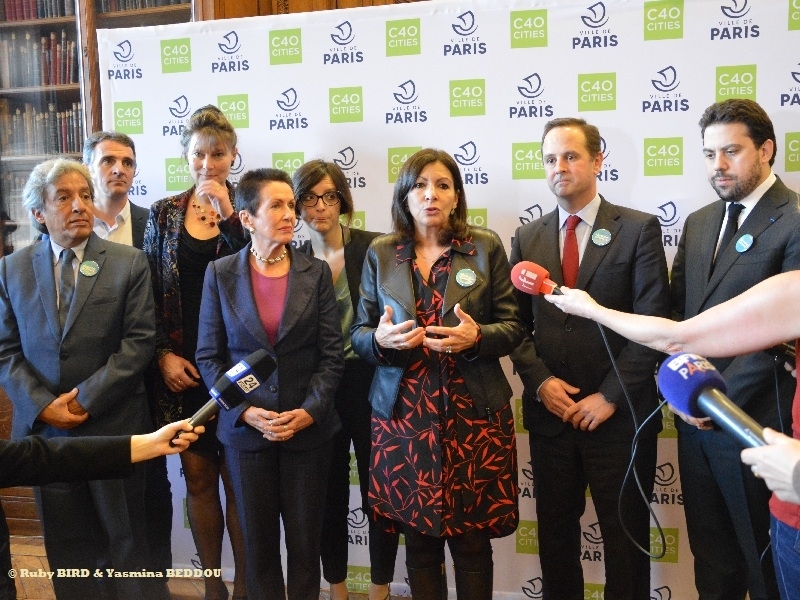 Helped Paris Mayor Anne Hidalgo to bring the City's Case before the European Court "appeal to European sSandard". * Clément Viktorovitch : French Political Scientist & Media Columnist. He is well interested in the Analysis of the Political Speeches. 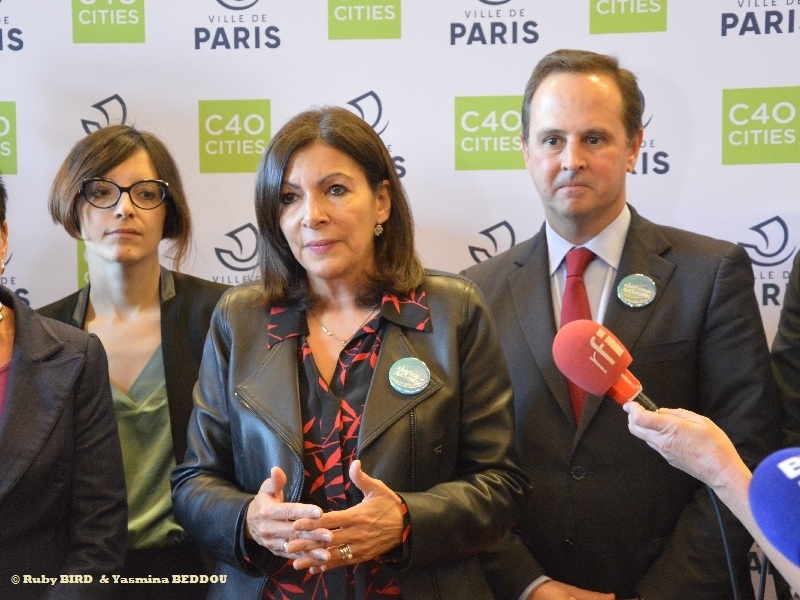 * Anne Hidalgo : Presidente of C40. She is a Spanish-French Politician serving as Mayor of Paris since the 2014 Municipal Election. She is the First Woman to hold the Office. 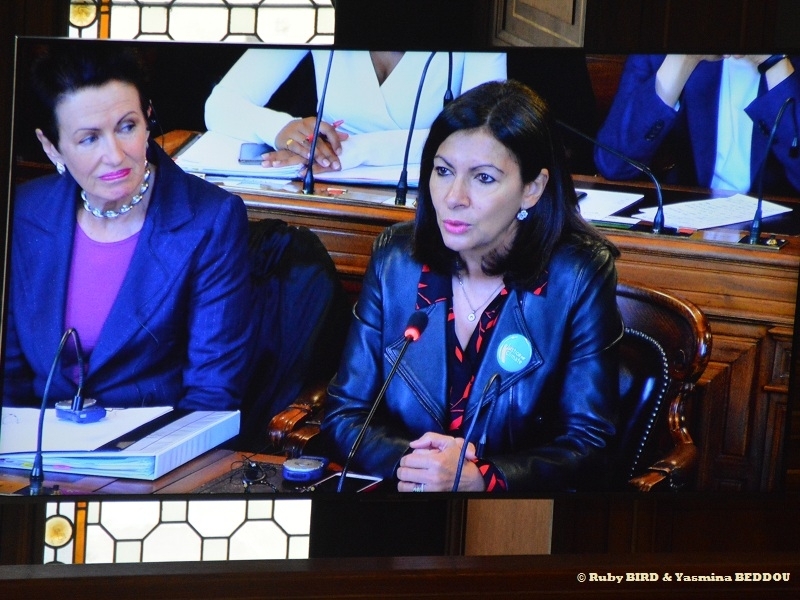 A Member of the Socialist Party since 1994, she was the First Deputy Mayor of Paris under Bertrand Delanoë (2001–2014), holding the title of Paris City Councillor from the 15th Arrondissement since 9 March 2001. 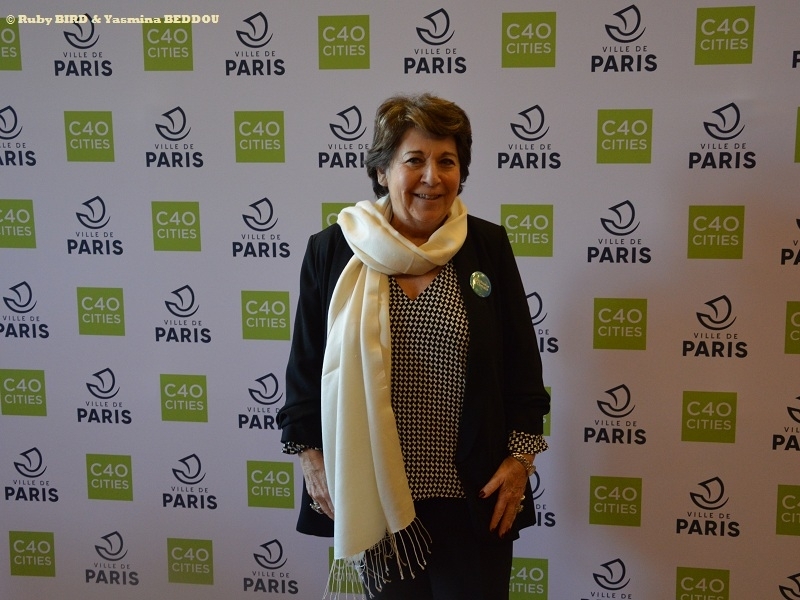 On 22 January 2016, she was elected First Vice President of the Métropole du Grand Paris ex officio to her Mayoral Position. * Corinne Lepage : She is a French Politician. 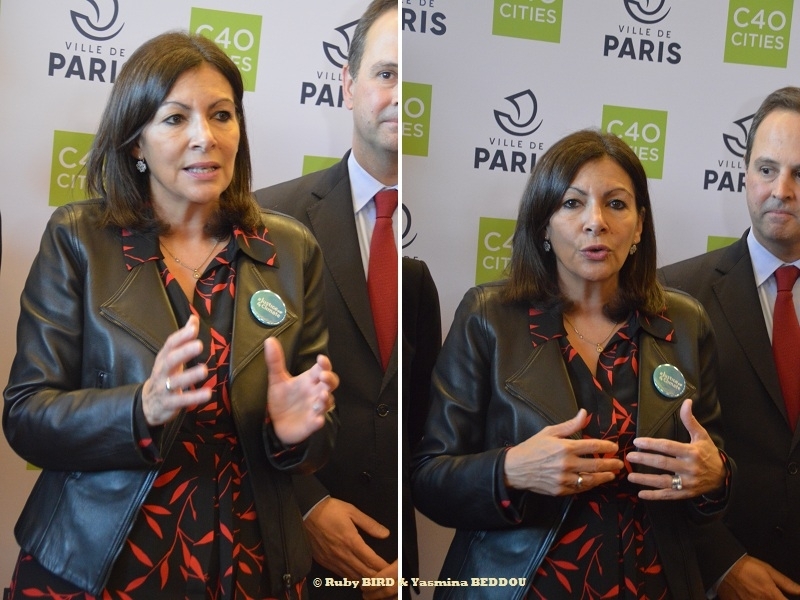 She served as French Minister of the Environment in the Alain Juppé Cabinets 1 and II 1995–1997 and as Member of the European Parliament (MEP) 2009–2014 for the North-West Constituency. She is the Founder and President since 1996 of the Citizenship, Action, Participation for the 21st Century Party (CAP 21). 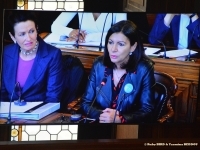 She is also Co-Founder of the Centrist Mouvement Démocrate and served as Vice-President for the Party until March 2010, when she announced that she was leaving the Movement. 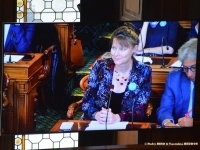 Corinne Lepage associates herself above all with Green and Environmentalist Politics, attempting to combine Ideas of both Left and Right on Environmental Issues. 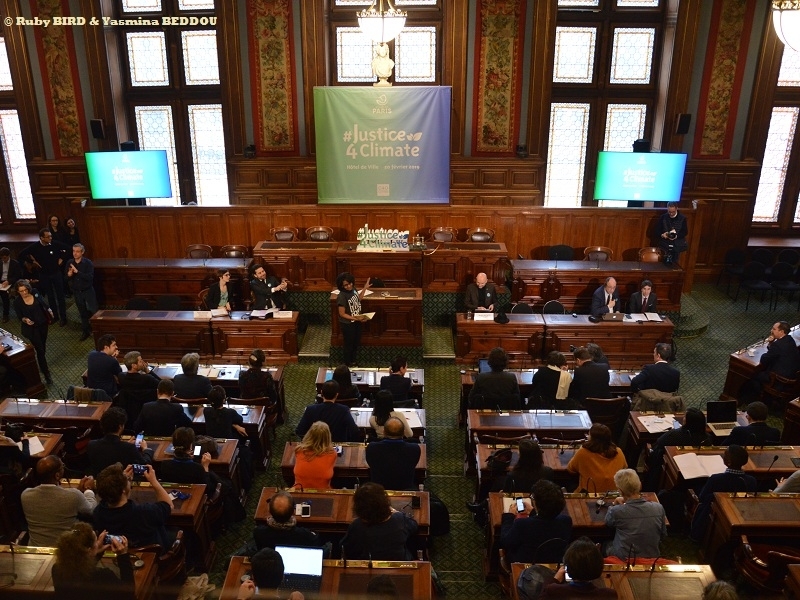 From her Participation in Ecology Generation in 1990 up to the Creation of her own Think Tank Terre Démocrate in 2009, she shows a Desire to "transcend Political Differencecs" and overcome Traditional Left/Right Opposition, in order to "bring People together, beyond their Political Colors, on the Environment". 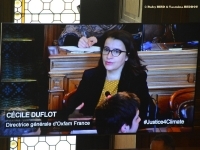 Close at once to Daniel Cohn-Bendit and François Bayrou, she works for the Emergence of "a Genuine Pragmatic Effort, based on Fair and Sustainable Development, Democratic and Humanist". 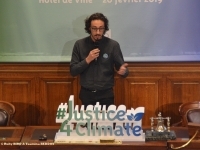 * Marital Breton : Vice-President of CliMate and Coordinator of "Youth for Climate France"
* Jean-François Julliard : General Director of Greenpeace France. Greenpeace is a Non-Governmental Environmental Organization with Offices in over 39 Countries and with an International Coordinating Body in Amsterdam, the Netherlands. Greenpeace was founded in 1971 by Irving Stowe and Dorothy Stowe, Canadian and US ex-pat Environmental Activists. Greenpeace states its Goal is to "ensure the Ability of the Earth to nurture Life in all its Diversity" and focuses its Campaigning on Worldwide Issues such as Climate Change, Deforestation, Overfishing, Commercial Whaling, Genetic Engineering, and Anti-Nuclear Issues. It uses Direct Action, Lobbying, Research, and Ecotage to achieve its Goals. * Cécile Duflot : She is a French Politician. She was Minister of Territorial Equality and Housing (French: Ministre de l’Egalité des Territoires et du Logement) in the Ayrault Cabinet. Until June 2012, she was Party Secretary (i.e. 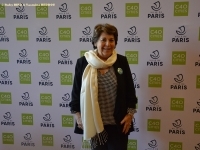 leader) of Europe Ecology – The Greens, a Position she held from November 2006 and was, with Jean-Luc Bennahmias, the only Green Leader to have served two Consecutive Terms. In May 2012 she announced her Resignation from this Role. 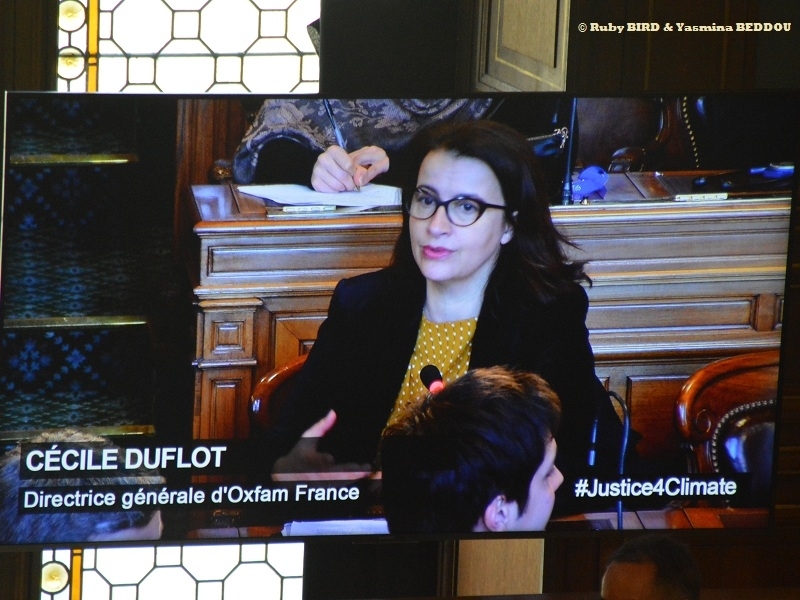 On 5 April 2018, she announced her Departure from Politics to lead Oxfam France starting on 15 June. Oxfam is an International Confederation of 19 Organizations working together with Partners and Local Communities in more than 90 Countries. One Person in three in the World lives in Poverty. Oxfam is determined to change that World by mobilizing the Power of People against Poverty. Around the Globe, Oxfam works to find Practical, Innovative Ways for People to lift themselves out of Poverty and Thrive. We save Lives and help rebuild Livelihoods when Crisis strikes. And we Campaign so that the Voices of the Poor influence the Local and Global Decisions that affect them. * Eric Piolle : He is a French Engineer and Politician. He was Regional Councillor of Rhône-Alpes from March 2010 to April 2014. 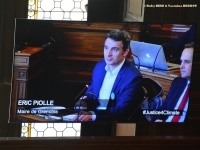 In 2014, Eric Piolle became a Candidate for Mayor of Grenoble during the Municipal Elections, his Motto being "Grenoble, Une Ville pour Tous" (Grenoble, A City for All). 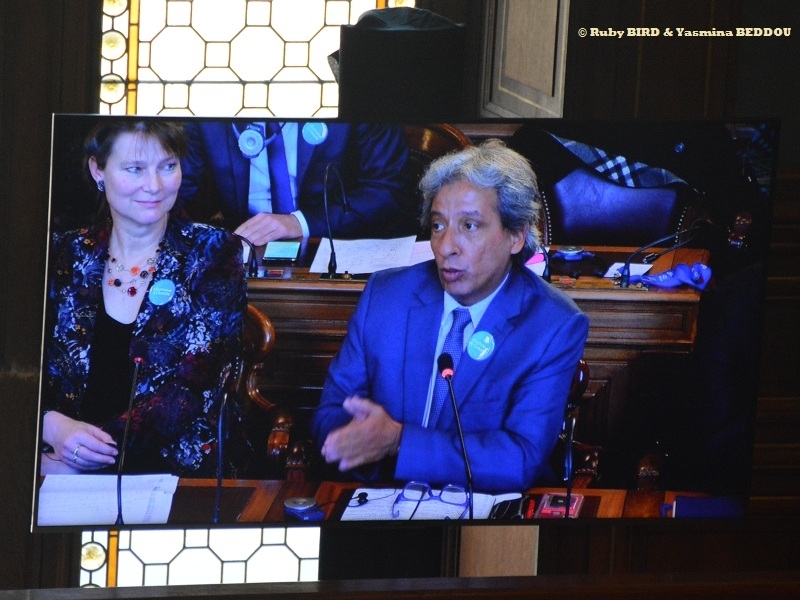 He was the Leading Candidate throughout the Race, gathering Support from Environmentalists, EELV, the Left Party, The Alternatives, the Anticapitalist Left, and two Local Associations, ADES and the Citizen Network. 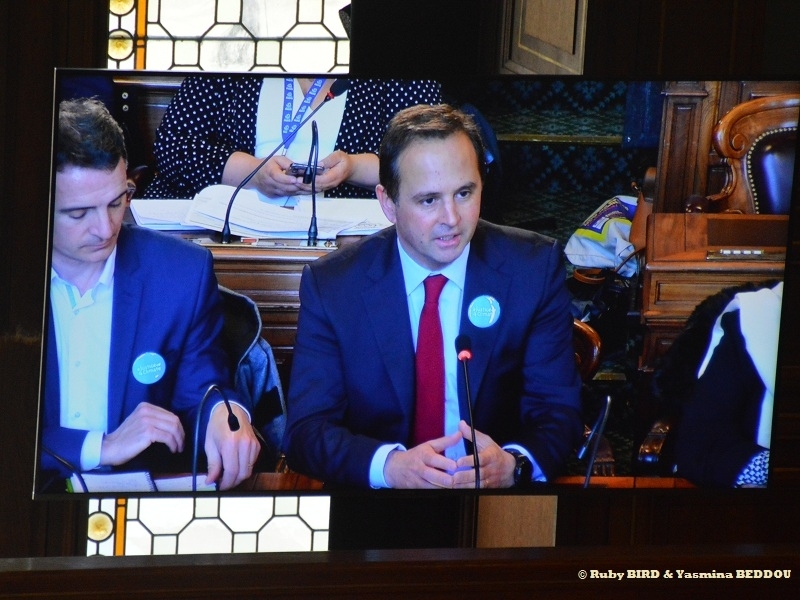 He was elected during a City Council Session on April 4, 2014, succeeding Michel Destot (PS) as Mayor of Grenoble. He received 50 Votes out of the 59 Councilors. Since, he is serving as Mayor. 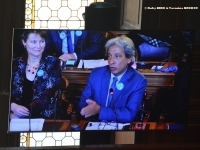 * Manuel Pulgar-Vidal : Lawyer specializing in Environmental Law and Policy. Current : Leader of Climate & Energy Practice, WWF International, Former: Minister of State for Environment, Peru ; Executive Director, Peruvian Society for Environmental Law ; President, Interamerican Association for Environmental Defense, AIDA Fund Steering Committee for the Conservation of Watersheds and Water Resources of Lima and Callao, AquaFund ; President, Permanent Seminar on Agricultural Research ; Director, National Fund for Natural Areas Protected by the State, PROFONANPE ; Alliance Director, Tropical Andes. Teaches Environmental Law, Natural Resources Management and Mining, Energy and Environment, and Programme Coordinator, Second Specialization in Environmental Law and Natural Resources, Pontifical Catholic University of Peru. * Marie-Aimée Peyron : She is a Lawyer practicing in Paris. She practices in Litigation and Arbitration in the Field of Business Law, Corporate Law, Collective Proceedings, Criminal Business Law & Labor Law, Social Law. 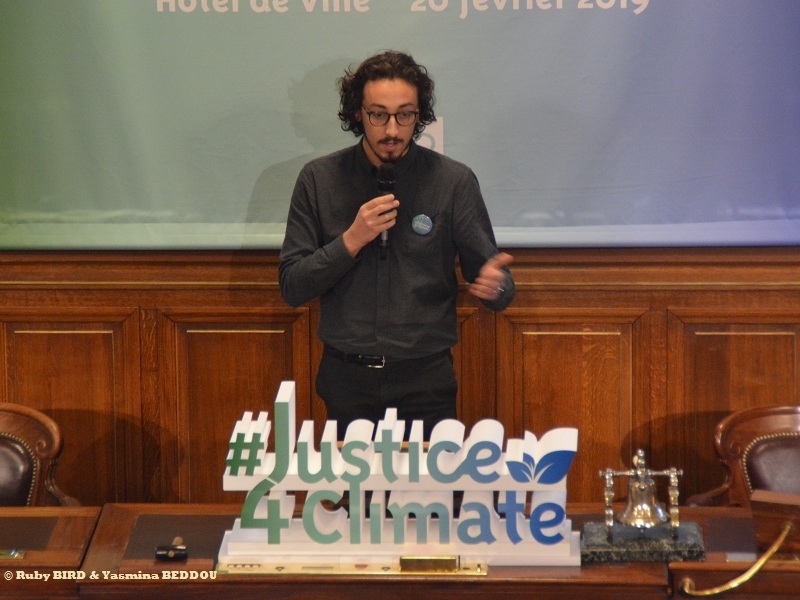 Source : Conference "Justice4Climate Internatinal Conference" on February 20, 2019 @ Salle du Conseil, Hôtel de Ville de Paris. 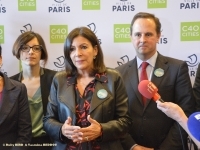 Under the Leadership of Anne Hidalgo, Mayor of Paris & Presidente of C40.